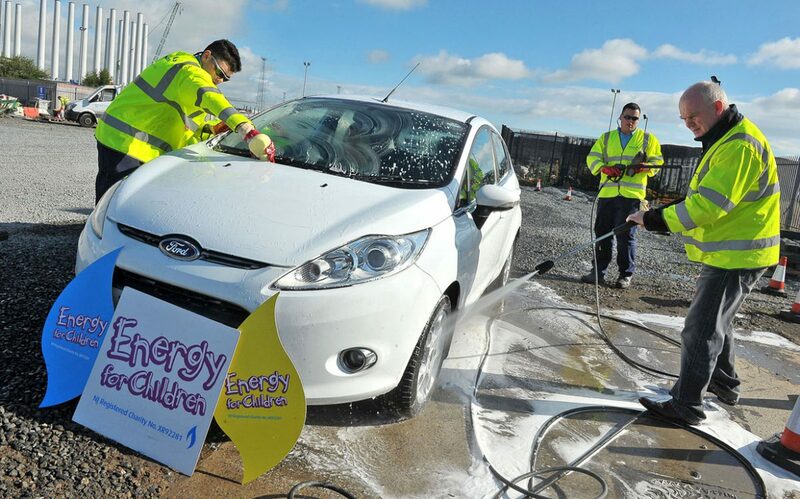 We actively engage in a corporate social responsibility (CSR) programme to add deeper value to the communities that we serve. 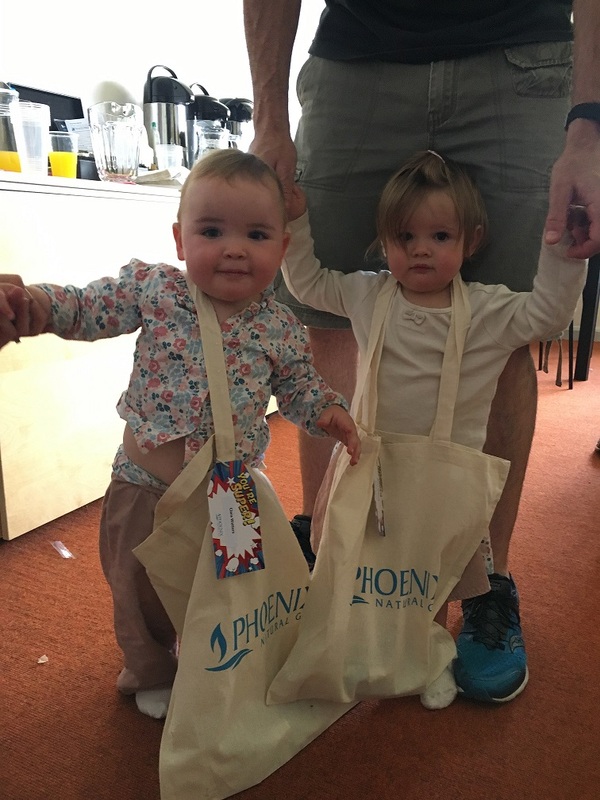 LIFE has been developed to provide an overarching framework for the range of initiatives carried out by Phoenix that positively impact our marketplace, workplace, environment and community. 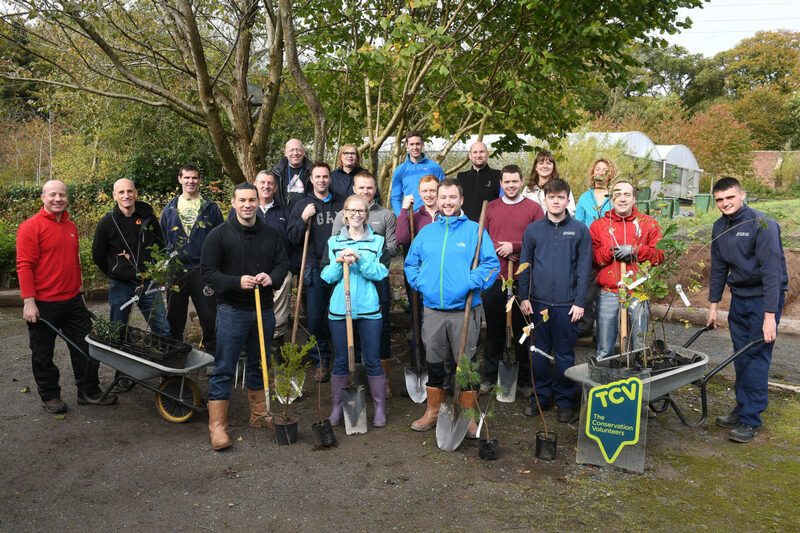 Our commitment to responsible business has been recognised externally, with the company receiving the Business In The Community’s ‘Big Tick’ award for Corporate Responsibility excellence for over a decade. 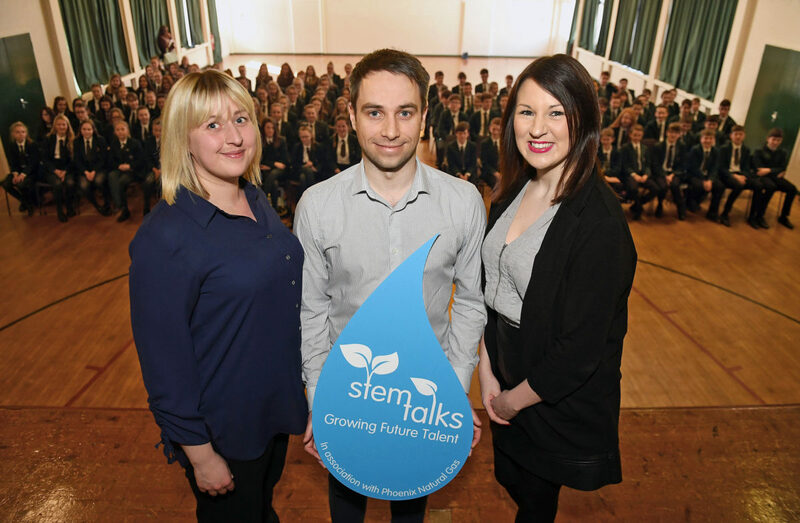 We have been a leading proponent and supporter of the need for an educational focus on STEM subjects (Science, Technology, Engineering and Maths). 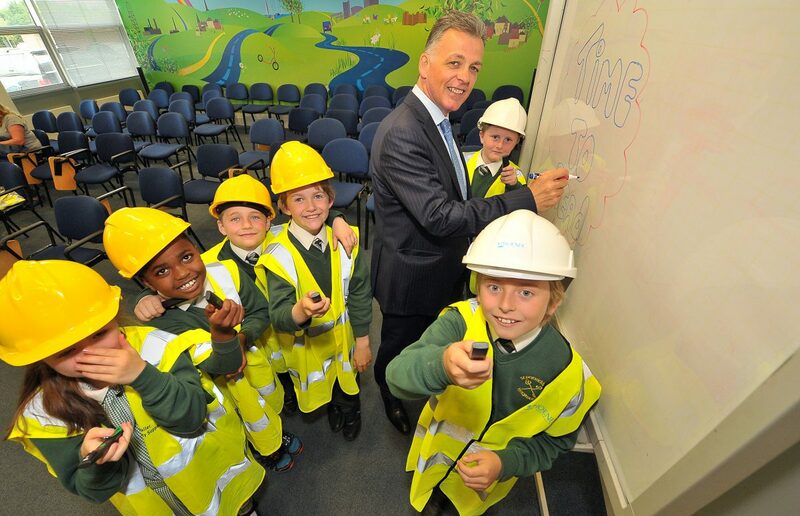 These are subjects that the government has identified as being key to a successful future economy. 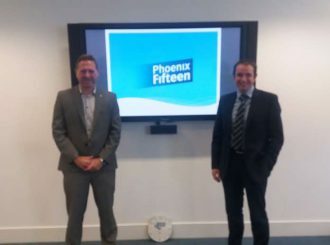 A large amount of work has been done to date to encourage people to consider a career in engineering, including school visits, pupil tours of Phoenix's operations and guest lectures by senior Phoenix personnel at Colleges and Universities. 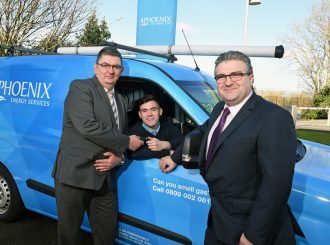 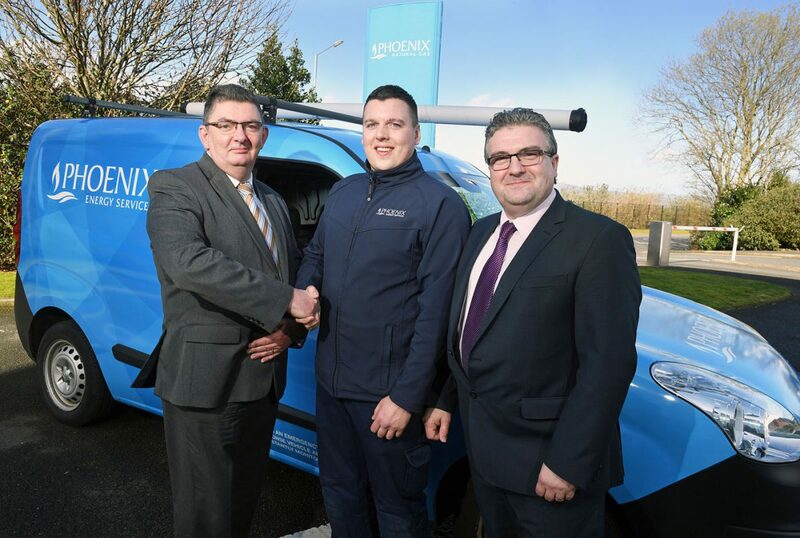 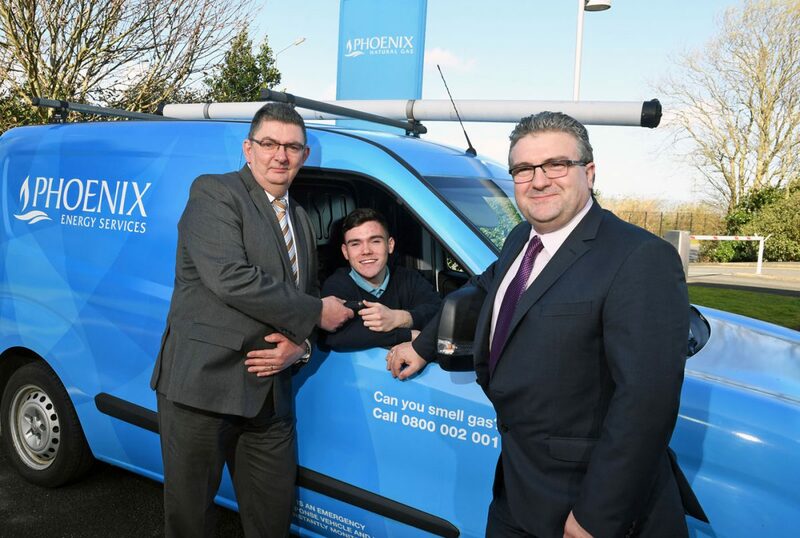 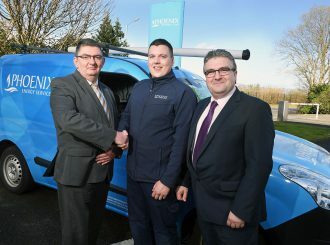 In addition, Phoenix Energy Services has taken on around 100 apprentices over the last 13 years throughout local communities in Northern Ireland, providing training and long term employment opportunities. 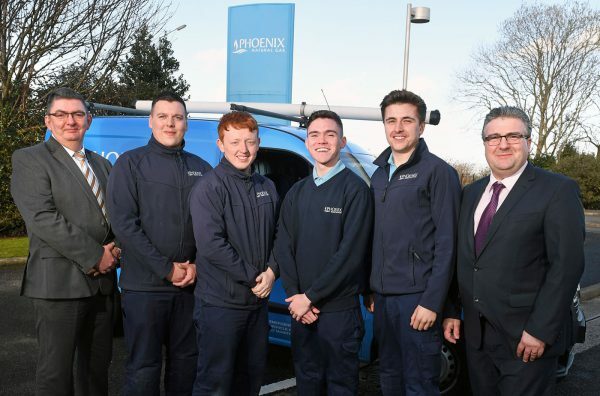 Of the 50 plus fully qualified gas energy services engineers employed, over 60% have come through the Phoenix apprenticeship programme. 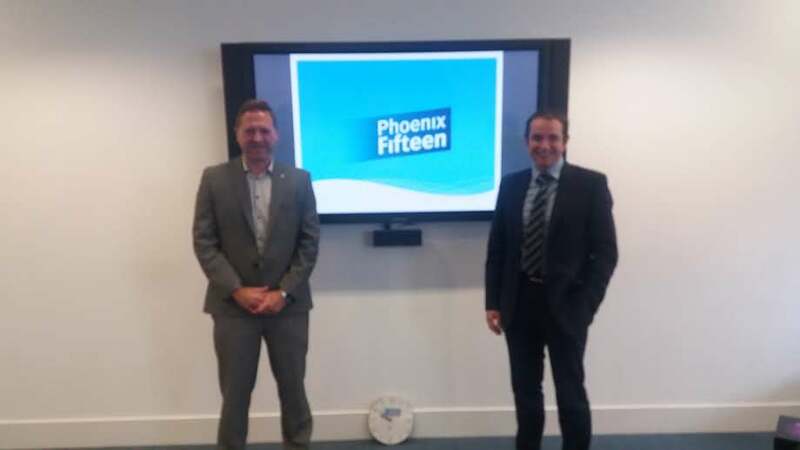 Internally, we run an internal staff engagement initiative, known as Phoenix Fifteen. 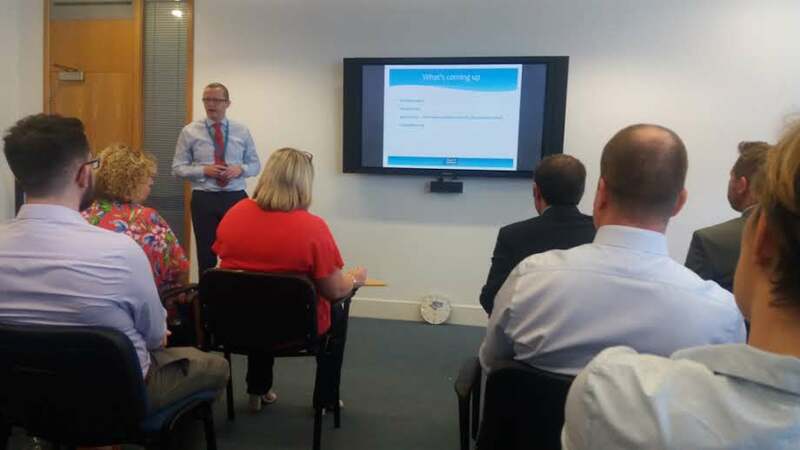 This monthly session provides an opportunity for staff learning through interdepartmental knowledge sharing sessions and external presentations by guest speakers. 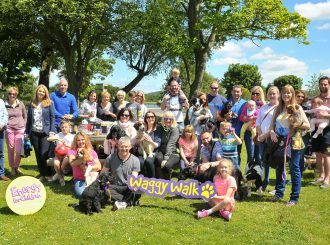 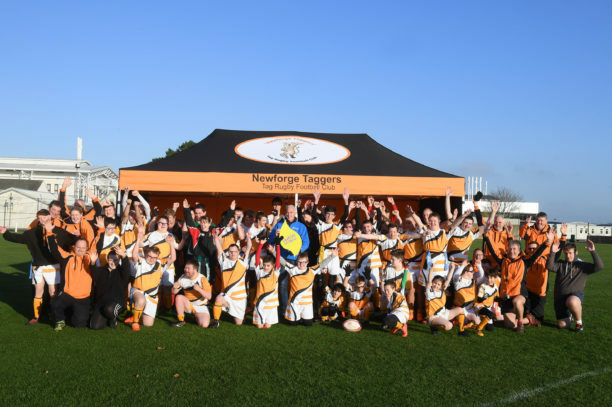 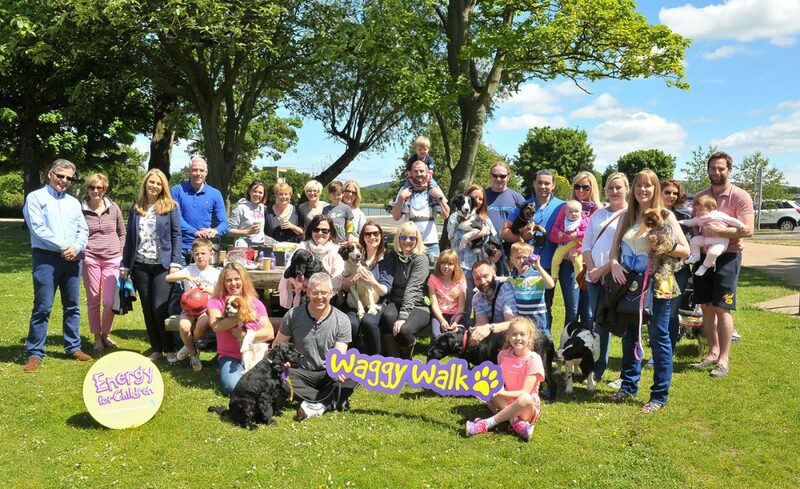 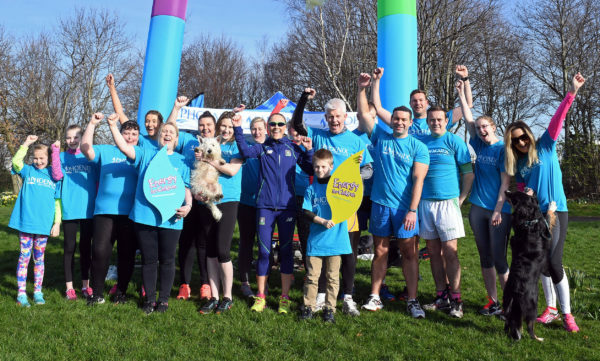 Charity fundraising is a key focus for the company and various events are led by staff to raise vital funds and meet staff health and wellbeing objectives, including park runs, sponsored walks and volunteering days where staff have the opportunity themselves to ‘give back’ to the local community. 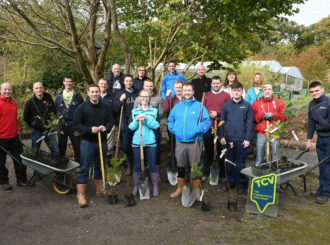 This is seen as a key CSR initiative - even beyond the sense of fulfilment staff gain from the experience, the majority of staff also feel that volunteering has enhanced a number of their job-related skills. 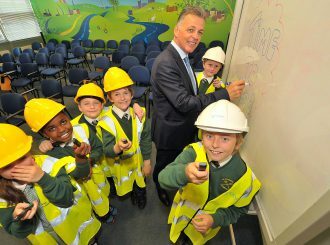 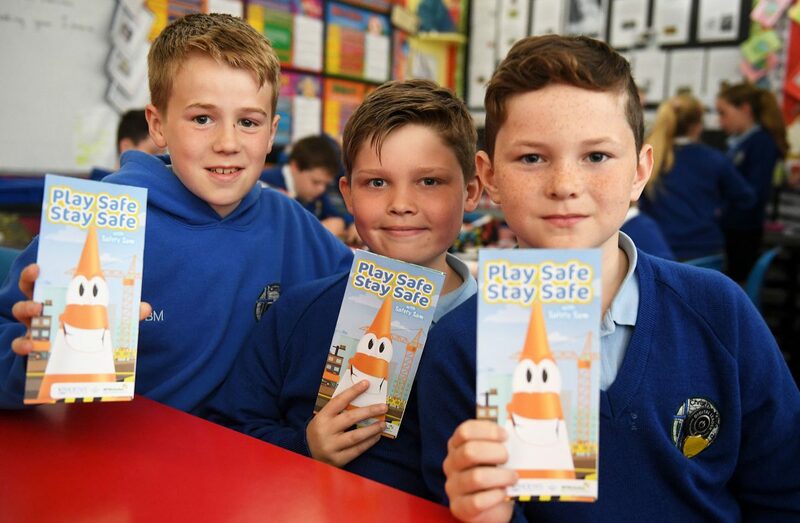 Our "Play Safe, Stay Safe" campaign runs in local communities where construction is taking place. 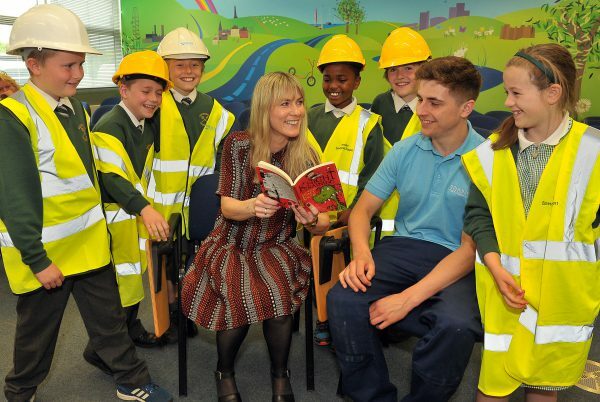 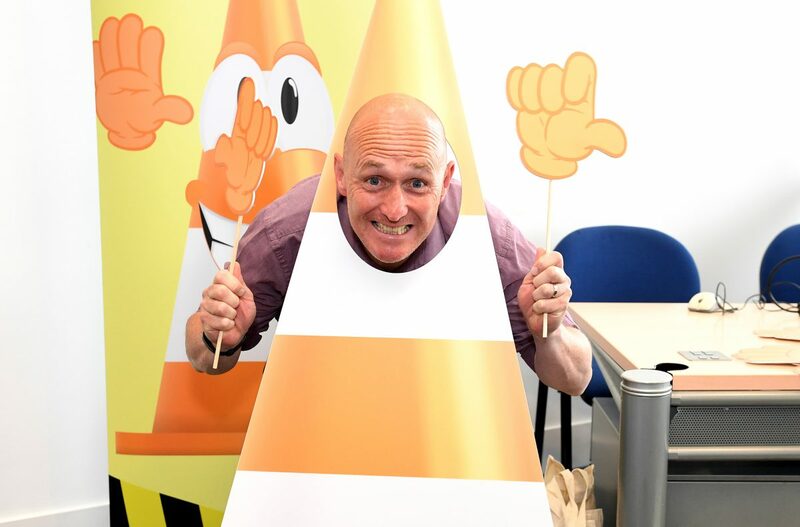 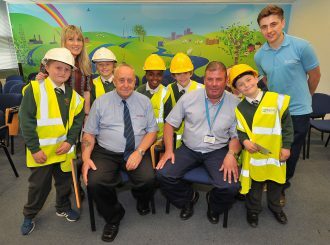 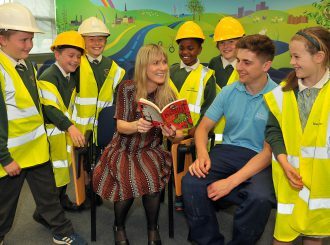 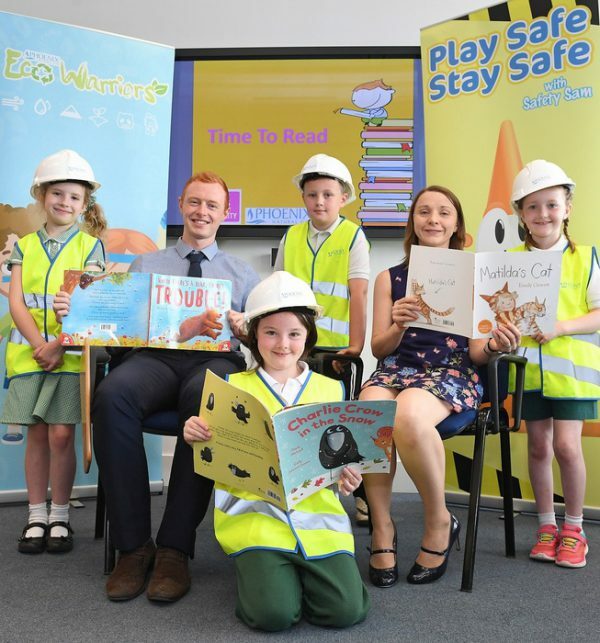 The educational sessions informs primary school children about the potential dangers associated with construction sites and aims to keep them safe whilst works are on-going. 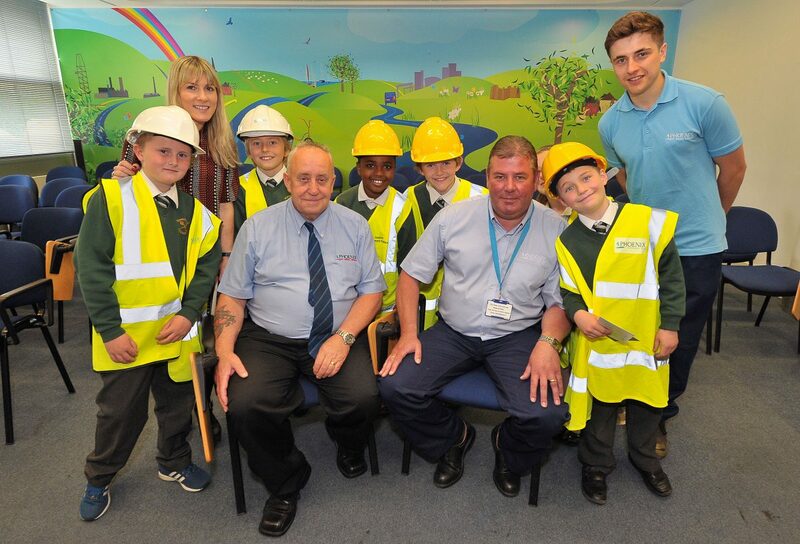 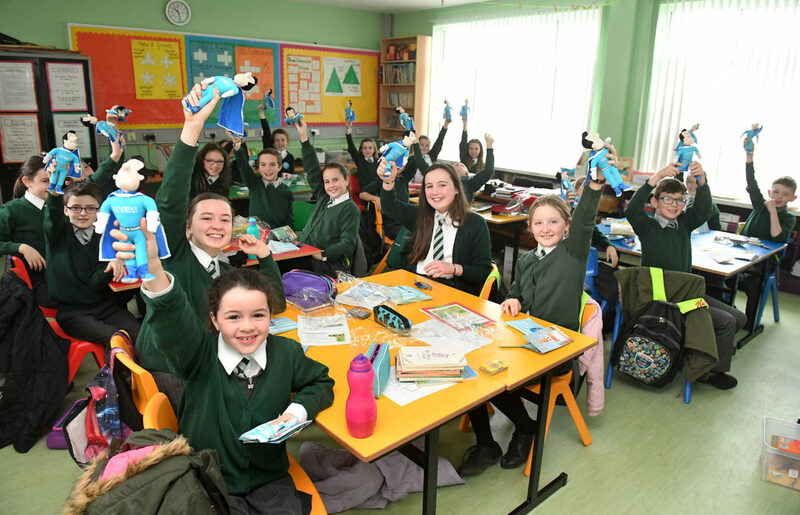 In addition, we educate pupils on the importance of environmental responsibility through our "Eco Warriors Schools Initiative" which communicates the environmental credentials of natural gas and encourages environmentally responsible behaviour. 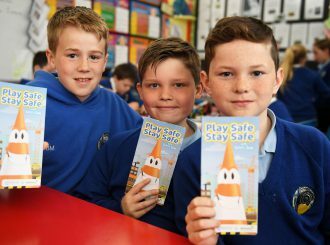 If you are a primary school located in our new extension area and you would like to request a Play Safe, Stay Safe visit please click here. 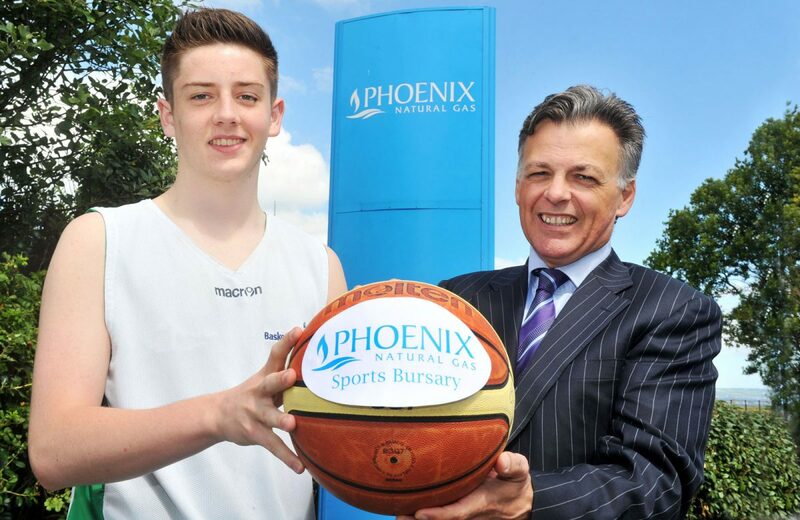 We have a long history of supporting young people and providing them with as much help as possible in meeting their potential goals in life. Through our sponsorship of the Ulster Rugby Academy, we have helped a number of former graduates reach their career goals, including some of Ireland rugby international stars. 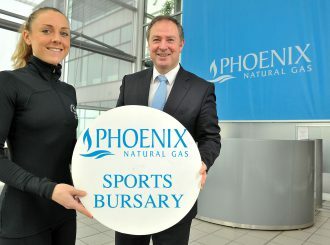 In addition, we offer sports bursaries to high level athletes as part of our commitment to developing local talent. 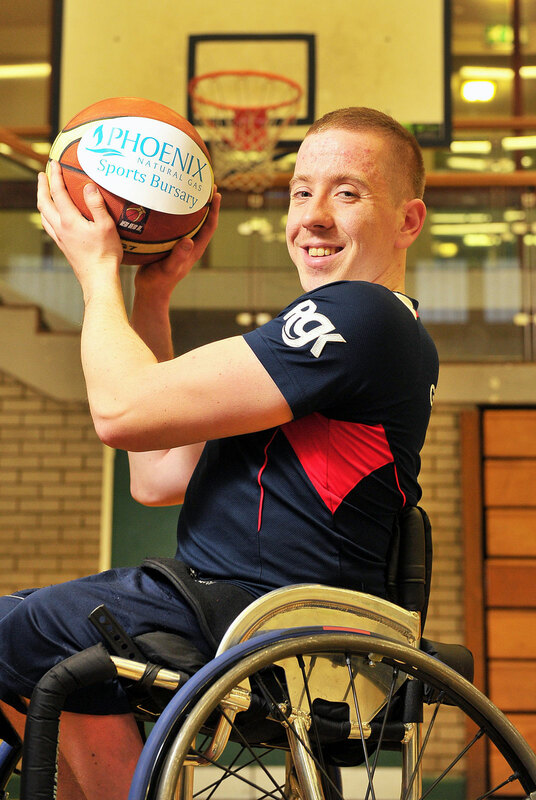 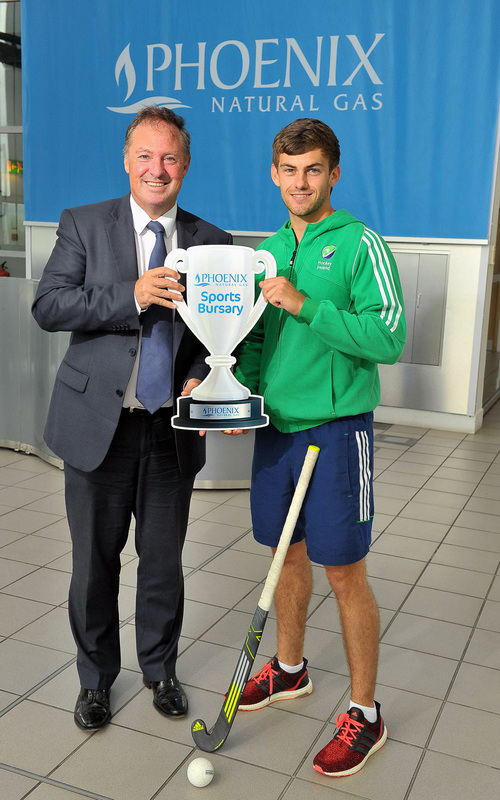 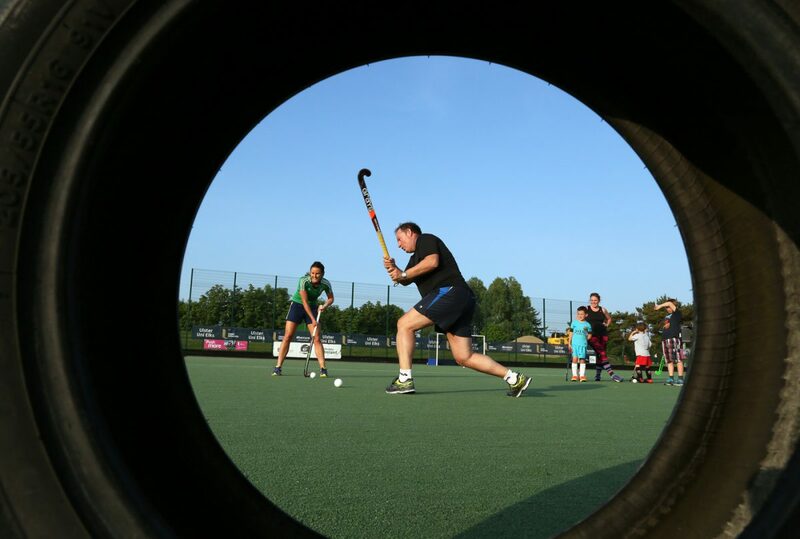 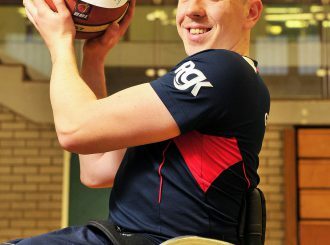 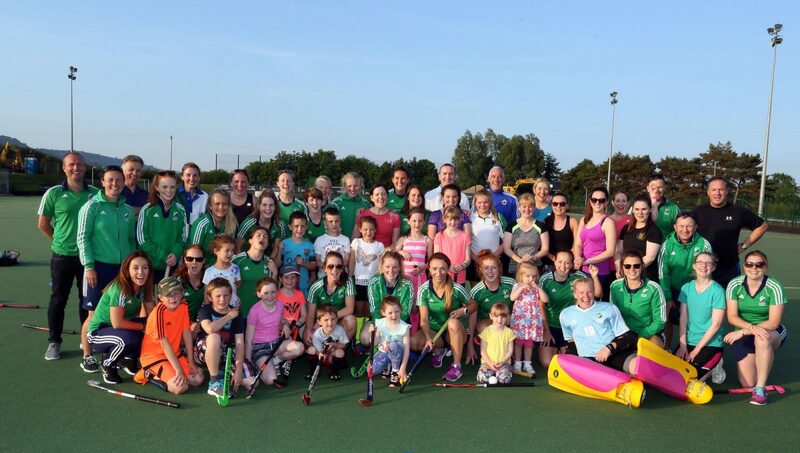 To find out more about our sports bursaries click here. 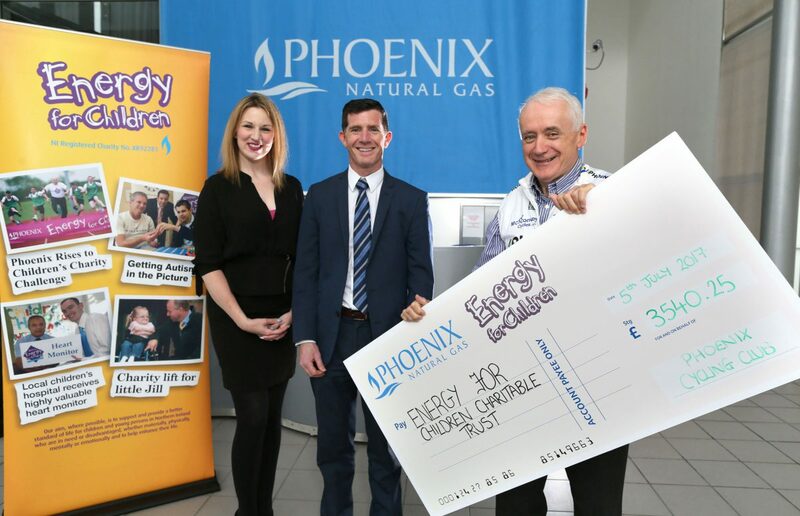 The focus that we put on CSR is intrinsically linked to the nature of our product, natural gas. 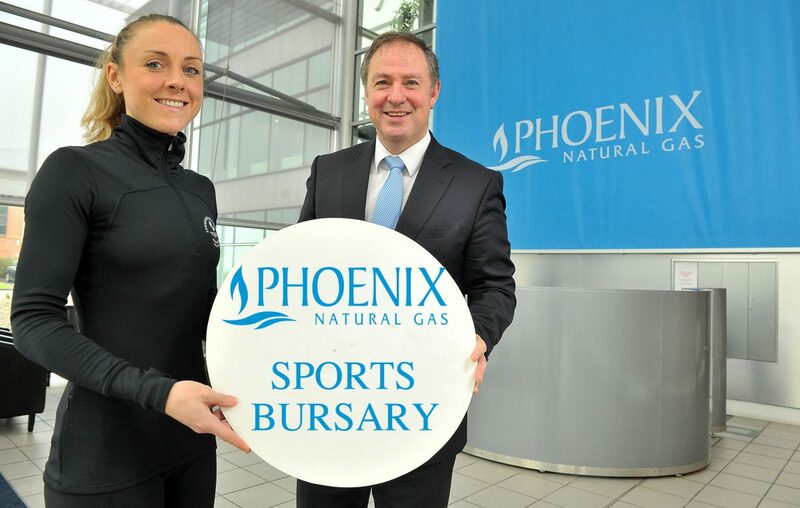 By its very make-up, natural gas is a fuel with inherent environmental benefits and, since becoming available in Northern Ireland over 20 years ago, has helped contribute significantly to the environmental objectives of the NI Executive. 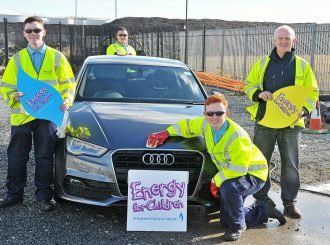 The arrival of natural gas in Northern Ireland in 1996 lit up the path to a greener future for local energy consumers. 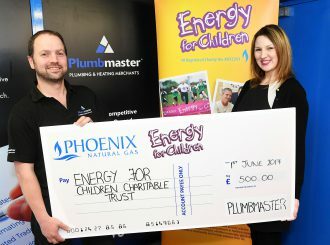 Northern Ireland’s homes and businesses were given the opportunity to switch to an energy source that is up to 50% less carbon polluting than the non-regulated oil and coal alternatives. 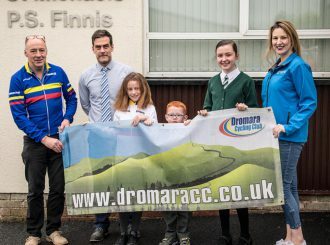 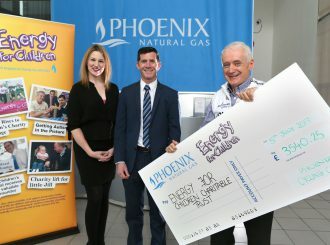 Environmentally around 3 million tonnes of carbon dioxide (CO2) has already been prevented from entering our atmosphere by natural gas consumers in the Phoenix Natural Gas Licence area, with continued savings of around 270,000 tonnes of CO2 per annum, or the equivalent of removing approximately 100,000 cars off Northern Ireland’s roads every year. 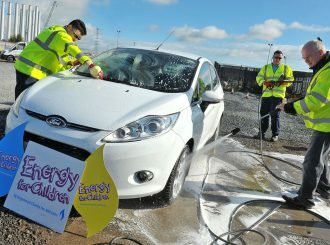 We are actively involved with environmental partners to implement CSR initiatives that will bring real benefit to local communities. 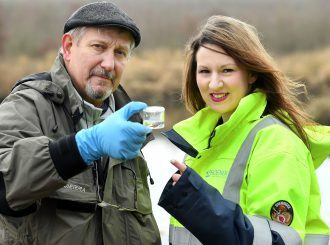 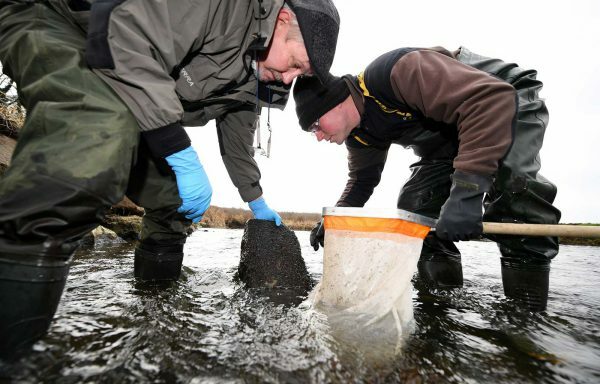 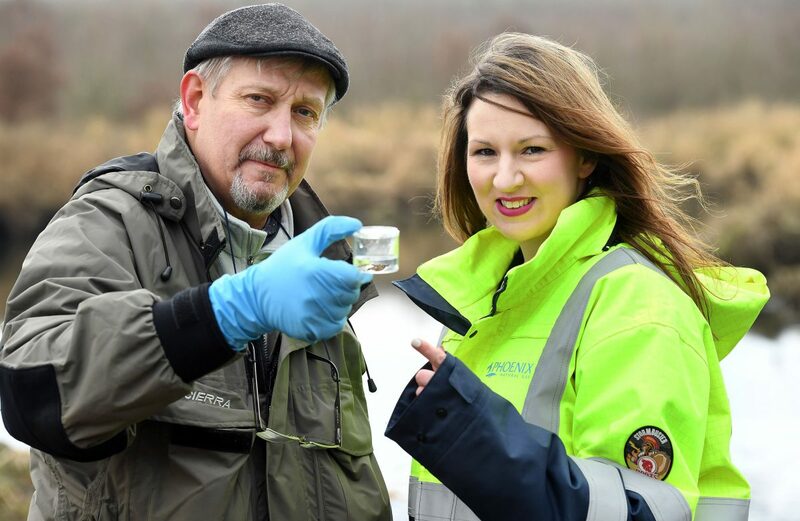 Through a partnership with Lagan Rivers Trust, we recently installed a new river bed at Gravelhill Road in Lisburn to help increase river spawning and bring new life to the Lagan. 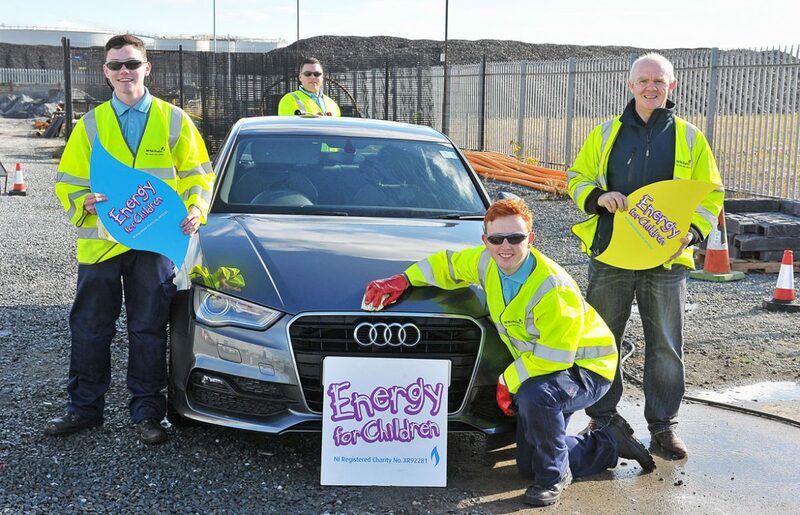 We are also involved in recycling initiatives to help protect and preserve the environment. 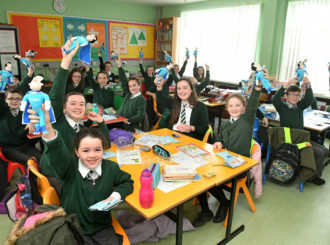 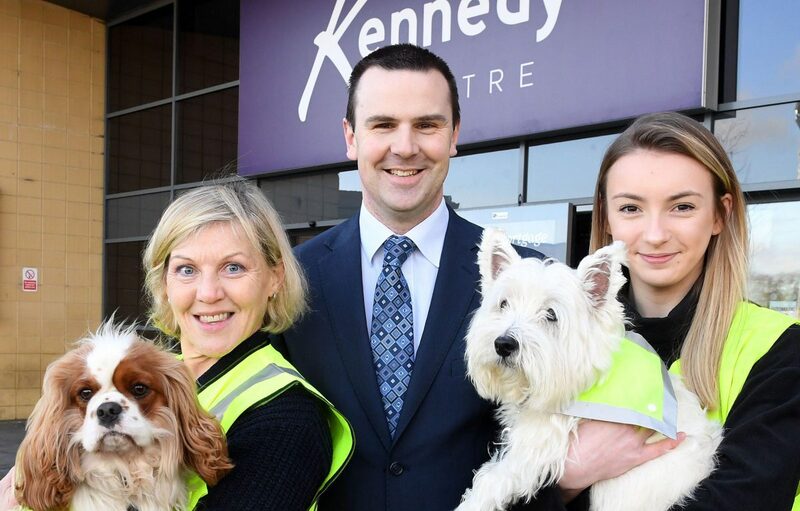 Working with entrepreneurial pupils from a local Belfast school, we recycle our old high visibility clothing, which is turned into bandanas for dogs to keep them safe when walking at night. 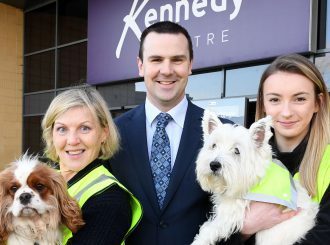 Click here to read more about our work with Hi-Viz Hounds. 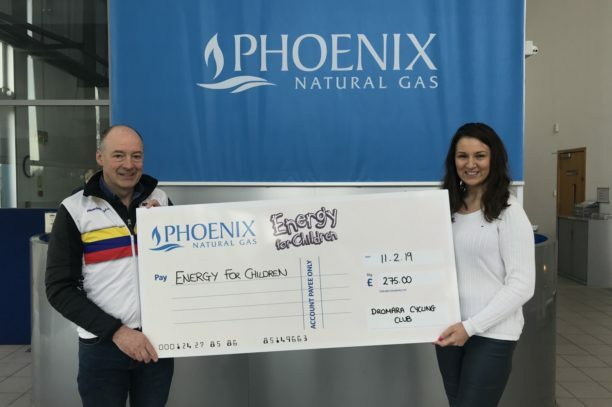 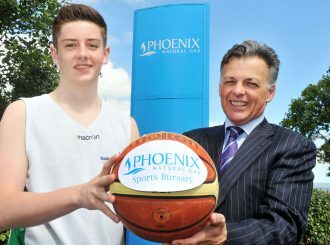 Phoenix Natural Gas established the Energy for Children Charitable Trust in 2005 to provide financial support to groups and individuals that may slip through the net of the wider charity network. 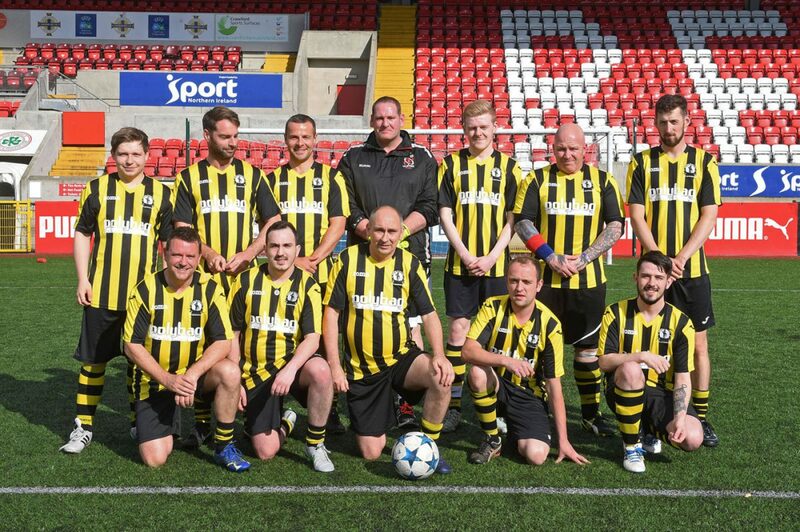 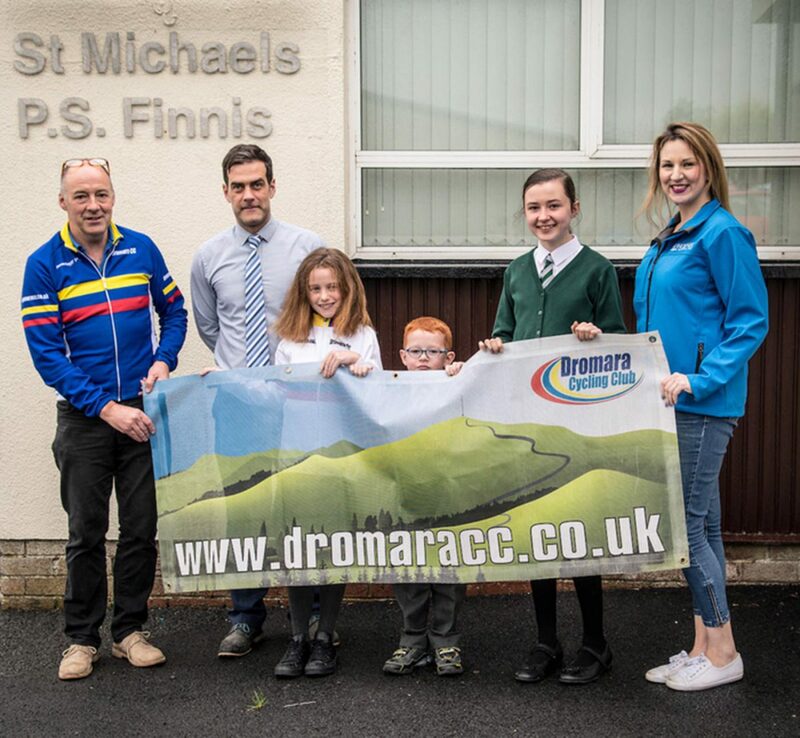 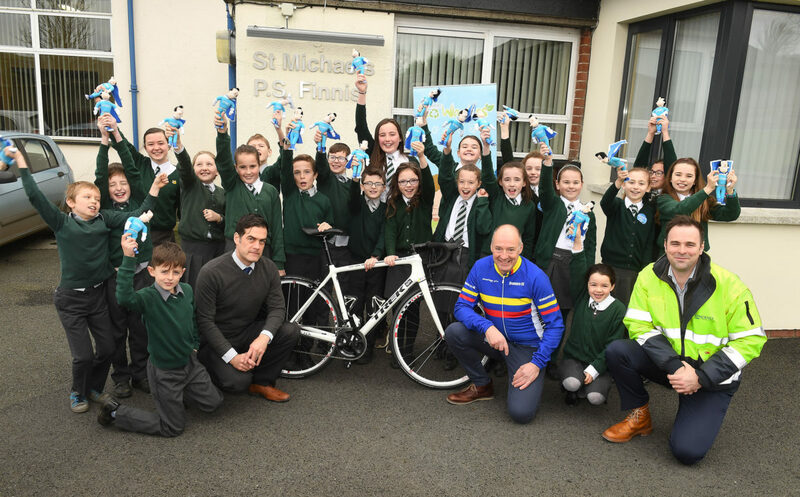 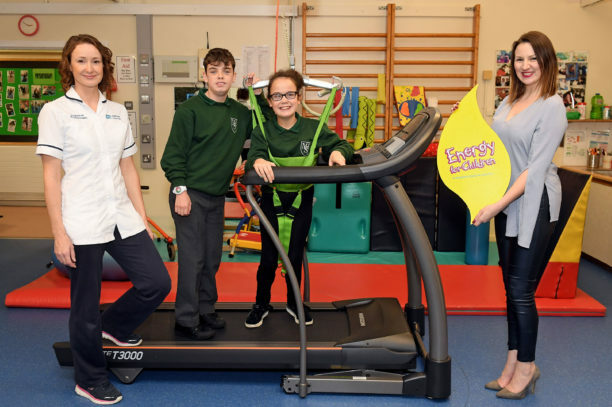 Founded on the principle that ‘all monies raised go directly to local children and young people’, the Trust aims to reach deeper into the heart of local communities throughout Greater Belfast and beyond in order to really make a difference to disadvantaged children’s lives. 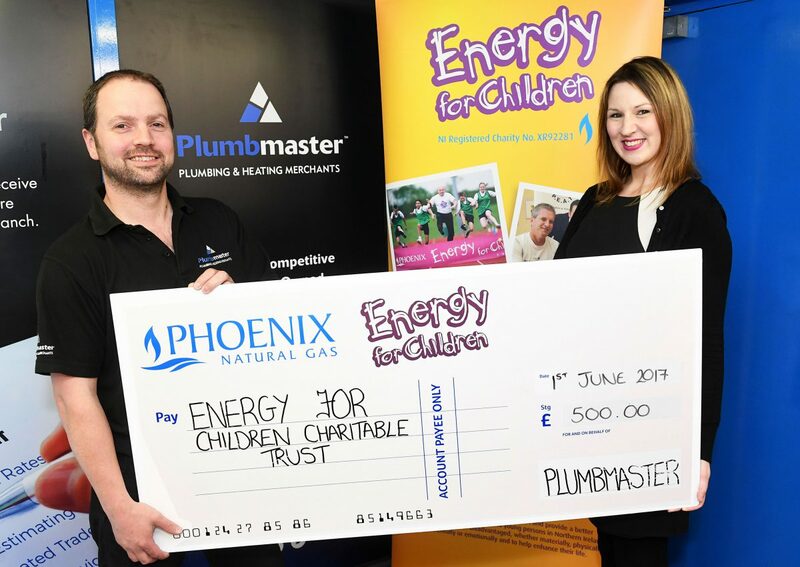 Although the Trust was founded initially by the natural gas industry, it is now supported by a variety of different sectors and organisations locally as it continues to grow. 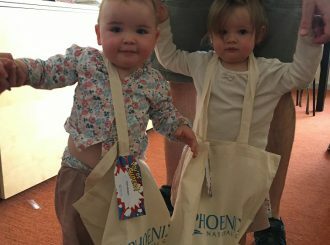 Since its formation, the trust has helped over 6,000 local children and every month continues to help those who need it most. 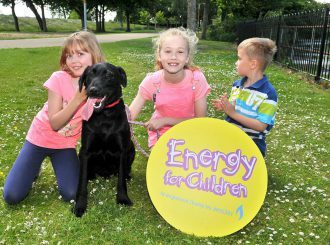 We collect personal, children’s and sensitive information regarding applications for funding to benefit a child, young person or a group. 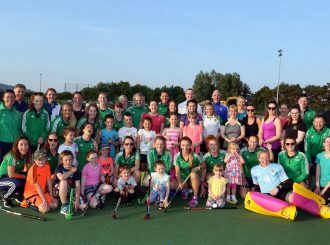 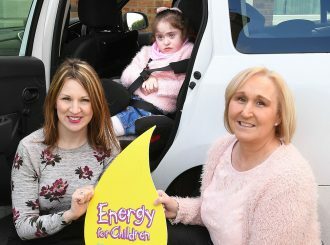 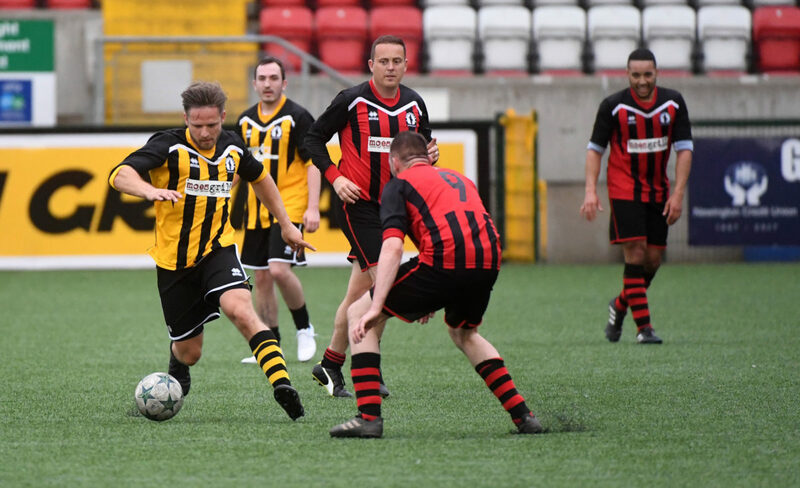 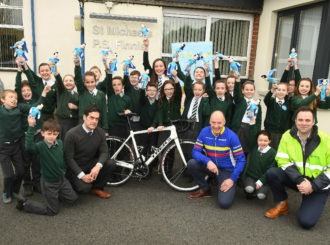 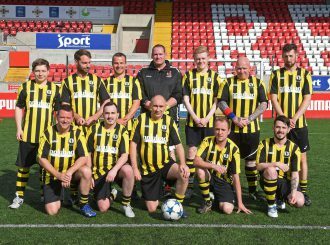 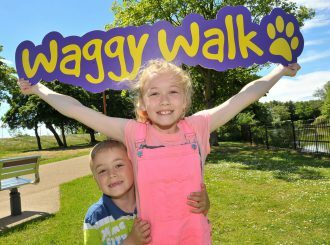 The information will only be used for the purpose of administrating the application within the Energy for Children NI Charity. 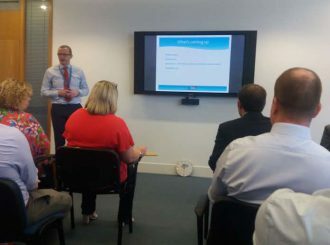 The personal, sensitive and children’s information will be retained in a secure fashion and will be retained for a period of three years for legitimate business purposes. 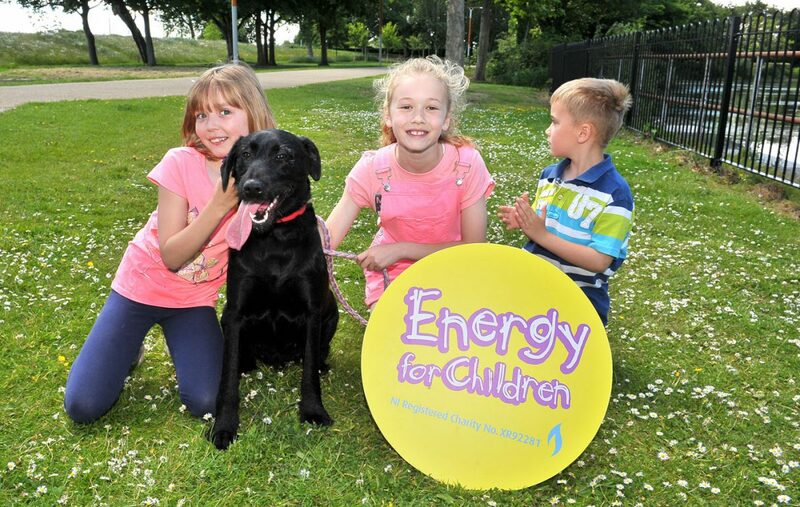 We will seek parental consent for any use of children’s personal information for marketing purposes. 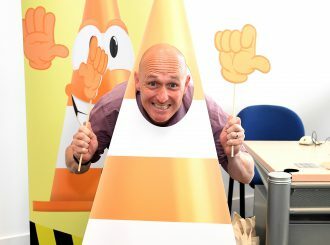 Website usage may be collected using Cookies and Google Analytics. 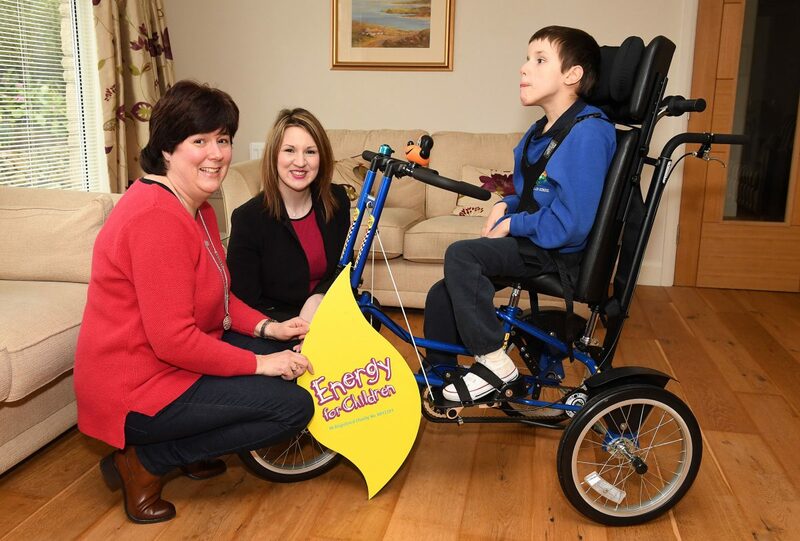 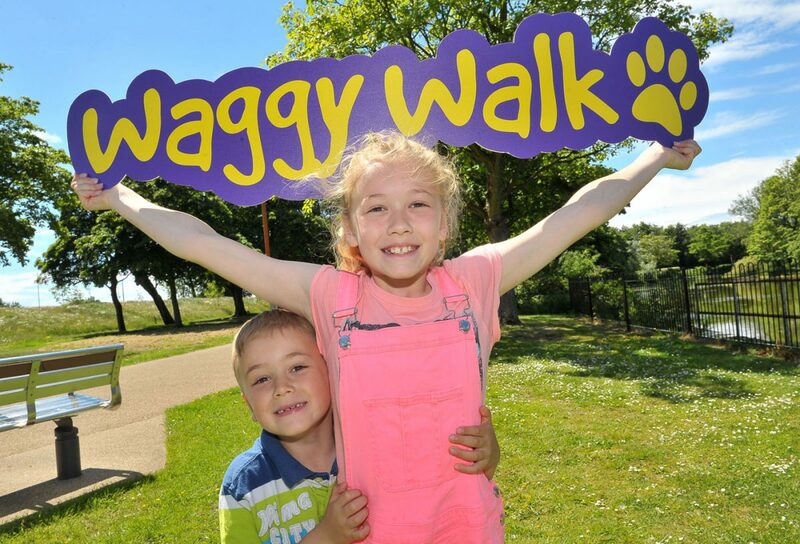 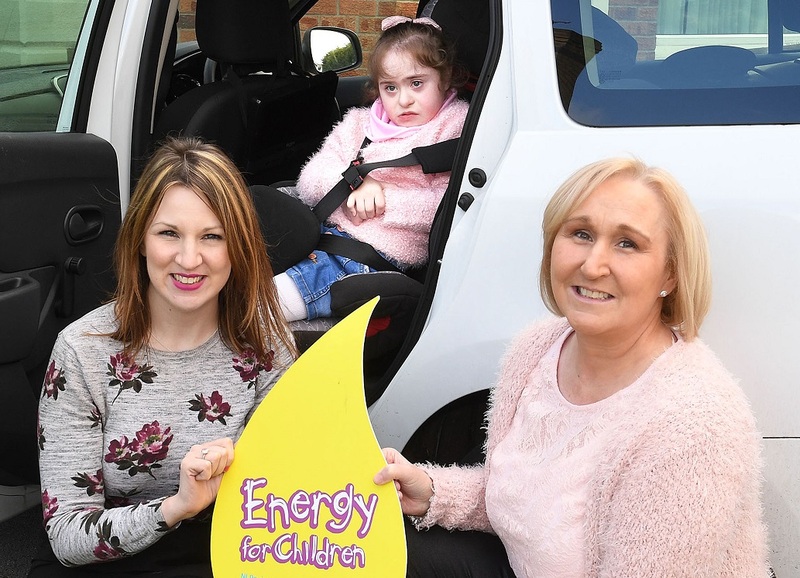 If you know of an individual or group who could benefit from funding please contact Charity Liaison Officer Geri Wright at geri.wright@energyforchildren-ni.org or on 02890 55 55 41.